We offer movie goers more ways to experience the latest releases. 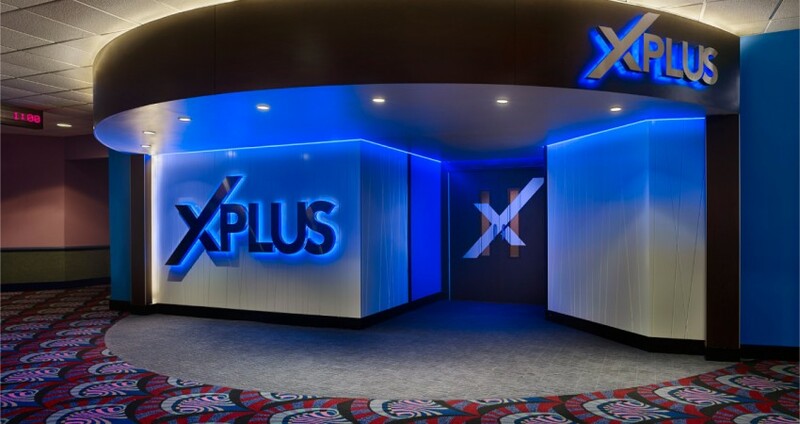 Showcase XPlus, our proprietary large format experience featuring Dolby® moving sound, and Showcase MX4D motion effects experience featuring moving seats and special effects including wind, water and scent, are two of the innovations we have brought to movie goers in select areas. 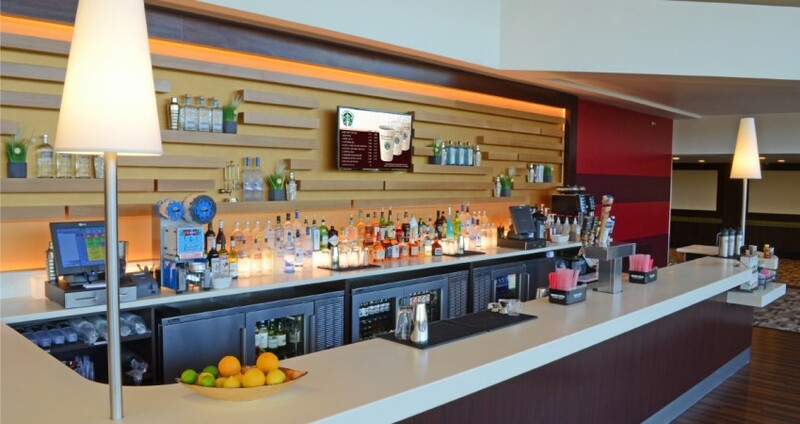 We continue to enhance the dining and concessions experience for movie goers by offering dine-in service and walk-up lobby bars in select locations. Many locations have in-theatre restaurants serving a range of classic American fare, and we continue to introduce new concessions options that appeal to our patrons. Showcase Cinemas keeps customers engaged through Starpass, its free adult loyalty program, as well as the Popcorn Club, a membership program for children 11 and younger that makes going to the movies fun for the whole family. Showcase Cinemas continues to bring diverse content to theatres through Event Cinema. Content includes sporting events, special movie re-releases, and stage productions including the Met Opera, ballet and plays from distinguished companies and theatres around the world. 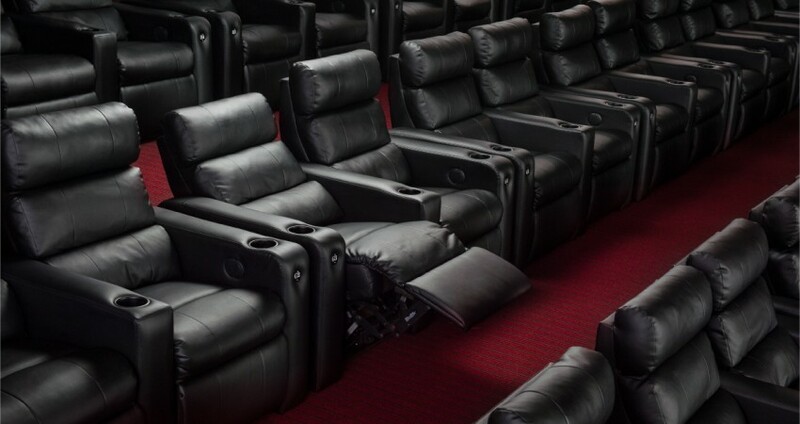 Showcase Cinemas offers the ultimate in patron comfort, offering power-operated reclining seats in several locations. Reclining seats are part of a reserved seating system that also allows patrons to choose where they’d like to sit in advance and makes it possible for them to relax at the theatre before the show.